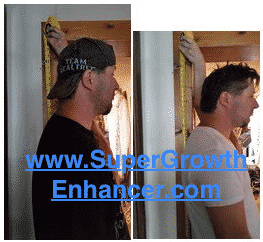 There has been a countless assortment of products introduced in the height enhancement industry which claims to effectively cause an increase in height. It may interest us to know that choosing a safe and effective product that will achieve result could be a daunting task. Searching through different archives on the internet, I stumbled over a package which goes by the name Sauna Belt & Height Increasing Device. From the description of these products on the retail website where they are sold, they are said to work together to achieve a significant increase in height. This sounds good. Are there proofs that show that this product will live up to its claims and promises? Follow this review to find out! What is Sauna Belt & Height Increasing Device? Sauna Belt is known to be a waist slimming belt and most times used by folks who workout or those who want a slimmer appearance. In this context, it is marketed and sold with a device (height increasing device) which claims to achieve a significant height increase. 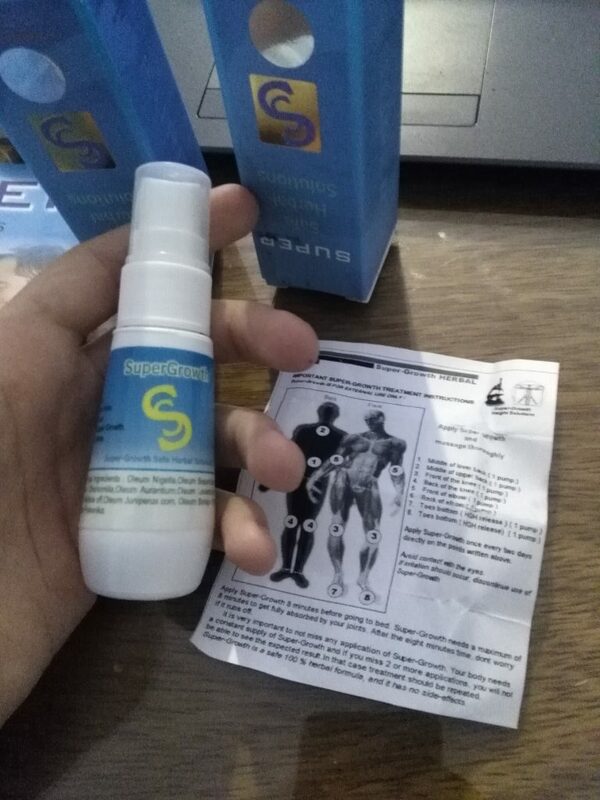 My first look at the presentation (appearance and details) of the product in the marketing website; it does not look as if it will be effective in causing an increase in height. Come to think of it, how does it actually work to guarantee its claims and promises? Is it natural? The device that is offered with the Sauna belt is called YOKO / YOZO / YOCO height increase device As Seen On T.V and it claims to be a natural way to add more inches. How to balance the three important factors (exercise; with YOZO, Diet, and Sleep) that affects height positively. 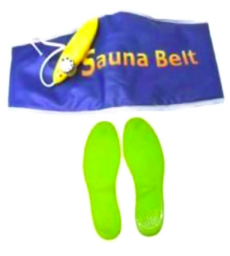 For the Sauna Belt, they mention in the product’s details that we should fix the Sauna belt around a chosen part of the body (abdomen, waists, and hips) and plug in the device to achieve the effects. Also, we are told to check if the mains voltage supplied is the same as that printed on the plug before plugging in the device. The next step is to turn the dial on the temperature regulator to the maximum position so that the device will heat up quickly. It is required to wipe out sweats with a towel at the end of the session and wait for 15-20 minutes before bathing while eating or drinking something cold. After the session, the sauna belt should be taken off and spread on a flat surface to cool. It should be cleaned with a damp cloth and dried (store in a dry place). Here, we are more interested in the method(s) to add inches to our height of which the manufacturer of Sauna Belt & Height Increasing Device promotes that it is possible with this product. Does it mean that the product will achieve what it claims? According to the manufacturer, the Sauna belt has a secure Velcro attachment (fastener) and an instruction guide for use. As previously known, it is to be fastened around the chosen body part (abdomen, waist, and hips) and regulated to experience the effect. 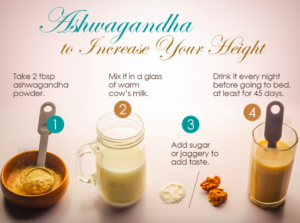 The manufacturer shares that the Increasing Height Device employs the progeny of modern computer technology and ancient wisdom of crystallization, massage therapy and physiological advances in height increase to achieve the result. The manufacturer of Sauna Belt & Height Increasing Device claims that it is for men and women who want to add more in height. We should not use the Sauna Belt in the bath. We should not use the Sauna Belt if the lead or any conceptions are damaged or if it does not work properly, has dropped, broken or has fallen into the water. We should not use Sauna Belt if when feeling drowsy. Sauna Belt should not be used in pregnancy or during a menstrual cycle. It is important to use the Sauna Belt at room temperature and not to use air conditioning in order to increase its effectiveness. Before placing the Sauna Belt on the skin, we should make sure we are in a comfortable position either lying down or standing up. Sauna Belt is not be used while lying on the stomach or sitting down, as this could cause problems in the device’s electrical circuit. Should be safe and Effective for Use. The Yoko Height Increasing Device states to work in a natural way, but it may be difficult can give a significant increase in height. Is it really worth shooting a risk to give the device a shot? Maybe It’s a Scam! The manufacturers of Sauna Belt & Height Increasing Device shares that if we use the product as directed, we will achieve the growth spurt we desire. The product description implies that it will not cause any unwanted effect, hence it should be safe and effective for the intended purpose. Consequently, I could not find any support as regards the maker’s refund terms and conditions. Having read the available information about Sauna Belt & Height Increasing Device, I assume we have done justice to it as regards whether it is for us or not. The principles of reflexology utilized in the product are seen to have some documentation and scientific backup. Should we term the product’s principles as an approach that is out of place? Evidently, Sauna Belt & Height Increasing Device claims are not recommended or backed up by any clinical data. In addition to the lack of refund terms, the product maker did not show before and after pictures or videos as proof was not found. At this point, I will say that more proofs and evidence are needed for this product because I don’t see it working for the claimed effects. To me, it looks more like a scam product than a real legit one. 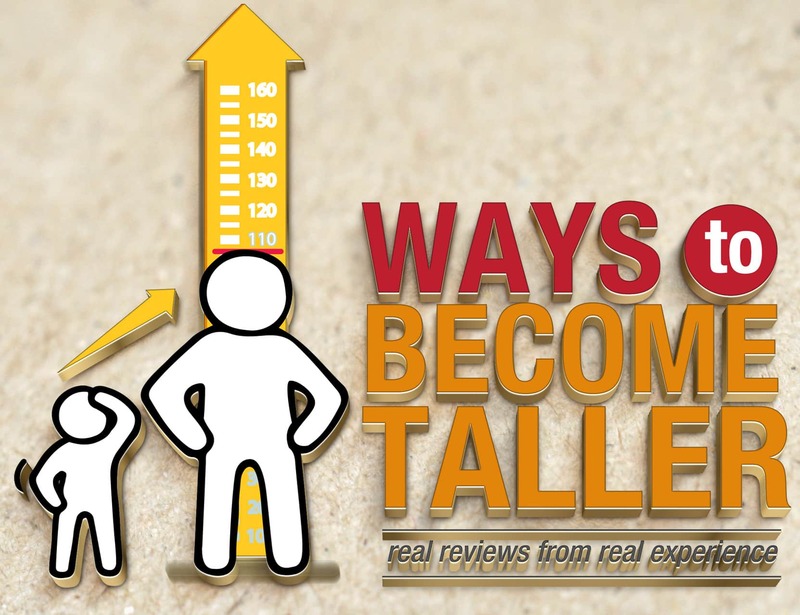 I suggest we go for more effective products out there that will actually make us grow taller, such as for effective and safe pills, the Growth Factor Plus w/ Somatroppinne have been noticed to give results in height growth. 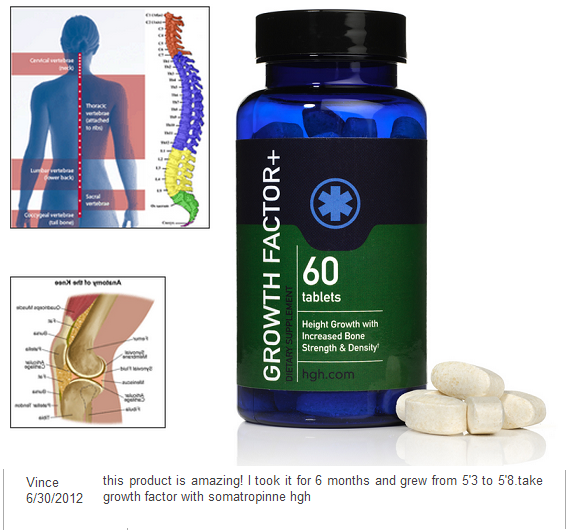 Now I have used the Super Growth spray formula, which works incredibly to become taller as well. It all goes on what you feel will be best for you! Kindly leave your comments underneath!